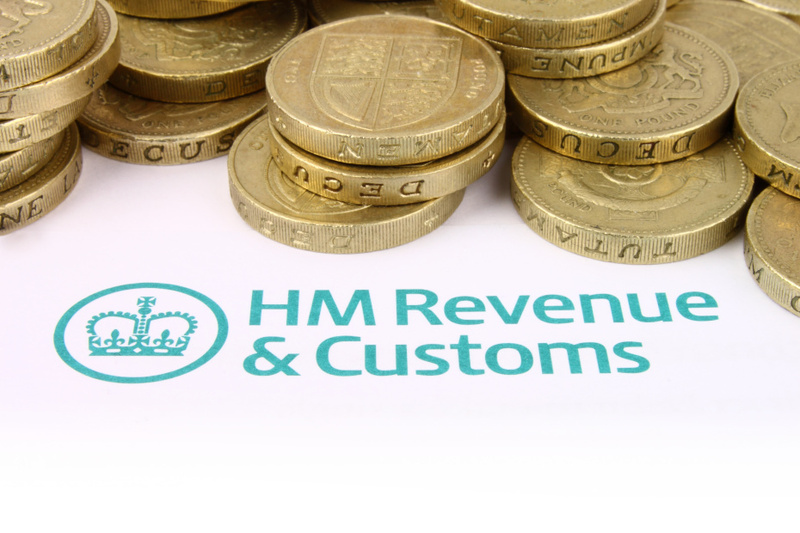 HM Revenue and Customs (HMRC) have a new campaign. The disclosure campaign is aimed at traders who accept payments by debit and credit cards but who haven’t declared all transactions. The Credit Card Sales campaign provides an opportunity for individuals and companies accepting debit and credit cards (but have not reflected all transactions in their tax return) to bring their affairs up to date in a simple, straightforward way and take advantage of the best possible terms. Failing to plan, plan to fail. We all know this. 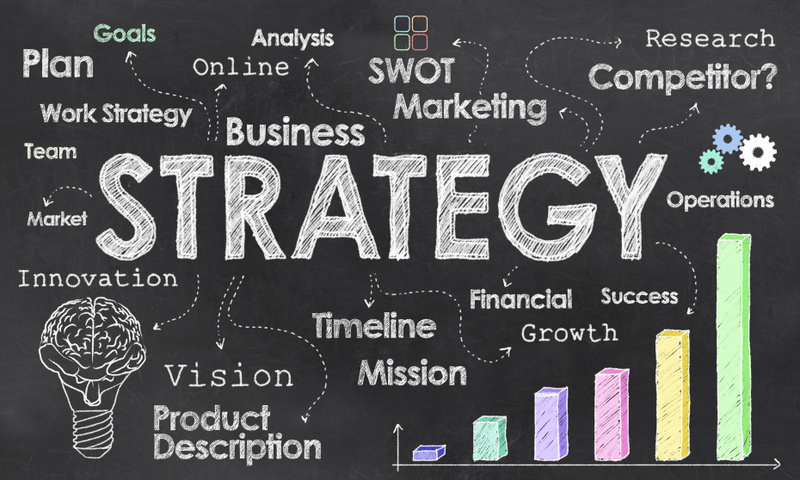 However, many businesses that create a strategy or business plan fail to execute it to a significant degree. This may be because it requires change, commitment, innovation, leadership and numerous other things to get your business ready to execute your plan. Xero works while you sleep from Xero Limited on Vimeo. Small business owners can now grow their business and revenue even faster with Quotes in the latest version of Xero. Xero now puts SMBs completely in control of their sales workflow and allows them to easily collaborate with their advisors to scale their business without ever having to leave their accounting platform or pay for costly add-ons. 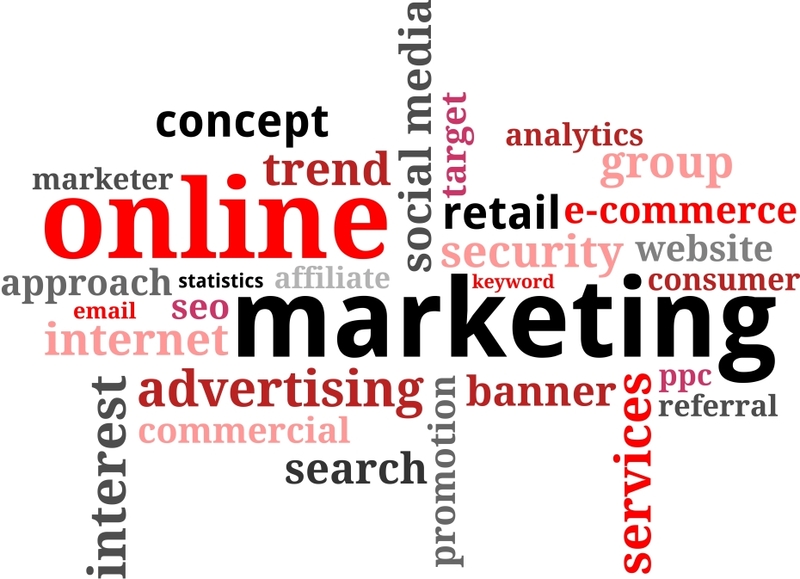 Businesses often wonder if their online marketing is successful, but not all of them know how to check! We’ve put together a few metrics which may help your business measure online marketing success. A useful infographic, made by Innovation Plus, highlights the tax advantages for some small businesses come 2015 and some key information from the 2014 Autumn Statement. What will your business look like in 2015? 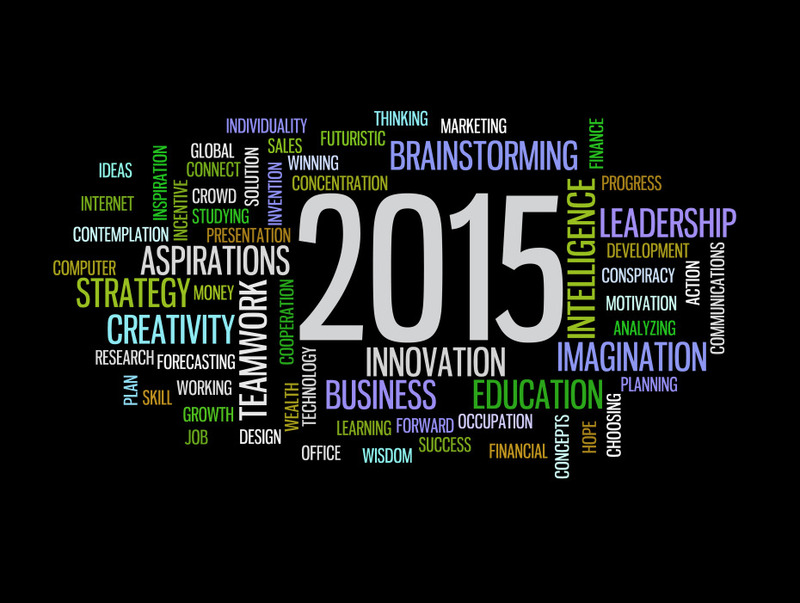 So what’s in store for your business in 2015? The good news is that the economy is growing and consumer confidence appears stable. So what should you be doing to maximise your success in 2015? 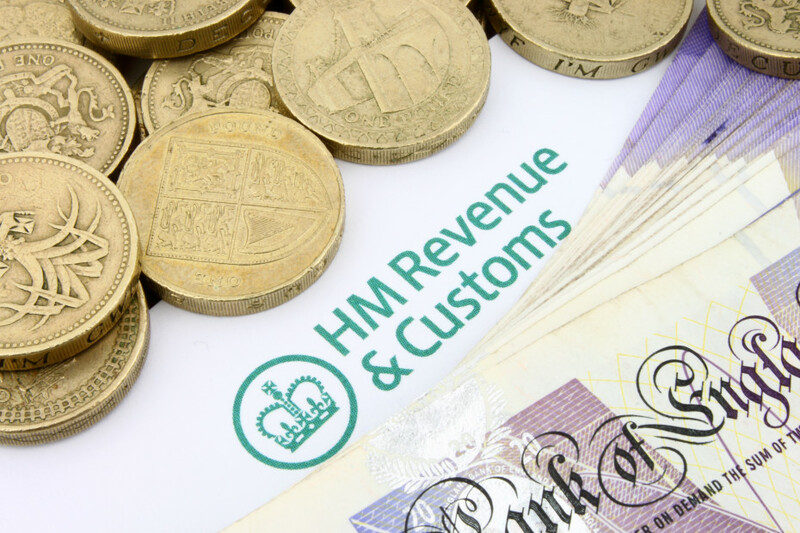 Although we may still be a little fuzzy-headed from the recent festivities, we must not forget the next important date in the diary - the online tax deadline for 2014. There was so much in George Osborne’s Autumn Statement on 3 December that we couldn’t possibly fit it all into one blog so we thought we’d write another one to cover all the areas we missed – we are accountants after all and attention to detail is definitely our thing!